Moore Make Up Experience: Bring on the Berry! 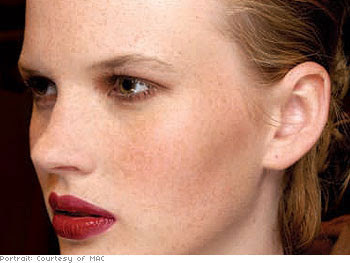 The heat outside is still in full swing, but the fall 2009 makeup trends are here! Rich velvety lips or eyes will grace runways and real life alike. choose your favorite feature and keep the rest simple! will have you looking fantastic this season.